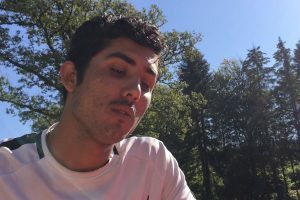 As migration rises worldwide, so has its toll: The tens of thousands of people who die or simply disappear during their journeys. Barely counted in life, these migrants rarely register in death — almost as if they never lived at all. 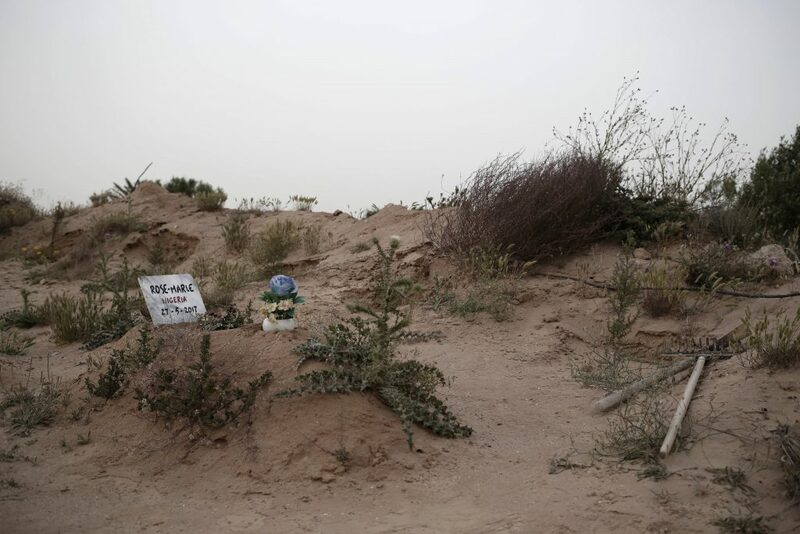 A growing number of migrants have drowned, died in deserts or fallen prey to traffickers, leaving their families to wonder what on earth happened to them. 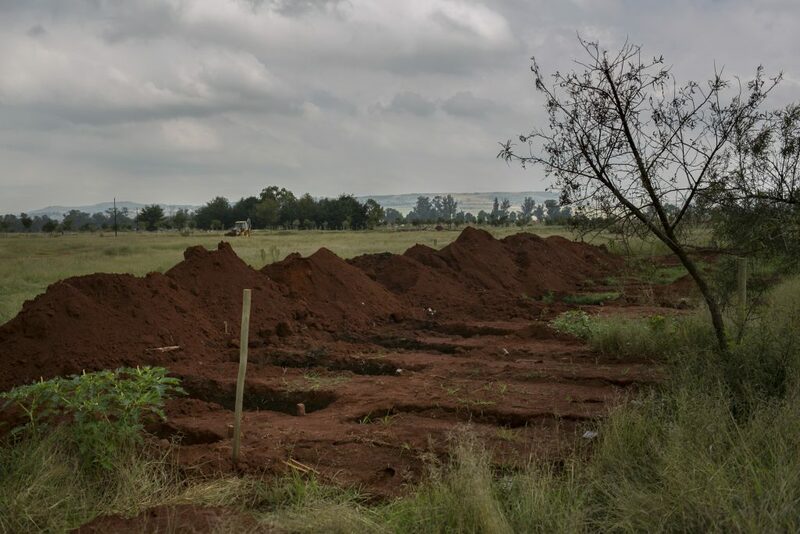 At the same time, anonymous bodies are filling cemeteries in South Africa’s Gauteng province , or in the coastal Tunisian town of Zarzis. Similar cemeteries dot Italy, Greece and Libya. An Associated Press tally has documented more than 56,800 migrants dead or missing worldwide since 2014 — almost double the number found in the world’s only official attempt to try to count them, by the U.N.’s International Organization for Migration . The IOM toll as of Oct. 1 was more than 28,500. The AP came up with almost 28,300 additional dead or missing migrants by compiling information from other international groups, forensic records, missing persons reports, death records, and examining data from thousands of interviews with migrants. The AP’s tally is also certainly an undercount. Bodies lie undiscovered in desert sands or at the bottom of the sea. And families don’t always report loved ones as missing because they migrated illegally, or because they left home without saying exactly where they were headed. Instead, families are caught between hope and mourning, like that of Safi al-Bahri. Her son, Majdi Barhoumi, left their hometown of Ras Jebel, Tunisia, on May 7, 2011 for Europe in a small boat with a dozen other migrants. The boat sank and Barhoumi hasn’t been heard from since. In a sign of faith that he is alive, his mother and father built an animal pen with a brood of hens, a few cows and a dog to stand watch until he returns. The official U.N. toll extensively documents deaths in the Mediterranean and Europe, but even there cases fall through the cracks. The political tide is turning against migrants in Europe just as in the United States , where the government is cracking down heavily on caravans of Central Americans trying to get in. One result is that money is drying up for projects to track migration and its costs. For example, when more than 800 people died in an April 2015 shipwreck off the coast of Italy, Europe’s deadliest migrant sea disaster, Italian investigators pledged to identify them and find their families. More than three years later, under a new populist government, funding for this work has been cut off. Beyond Europe , information is even more scarce. Even in the U.S., where migration has turned into a hot-button issue, there is no routine effort to figure out where migrants may disappear or die, nor a policy on identifying bodies and notifying families. And little is known about the toll in South America, where the Venezuelan migration is among the world’s biggest today, and in Asia , the region with top numbers of migrants. But when the Iranian border police fired on their group, Almass lost hold of his brother’s hand and went unconscious as he tumbled down a ravine. He never saw his brother again. When he next spoke to his mother, he couldn’t bring himself to tell her; instead, he lied that his brother couldn’t come to the phone but sent his love. The family phone number in Afghanistan no longer works, their village is overrun with Taliban, and he has no idea how to find them — or the child whose hand slipped from his grasp four years ago.